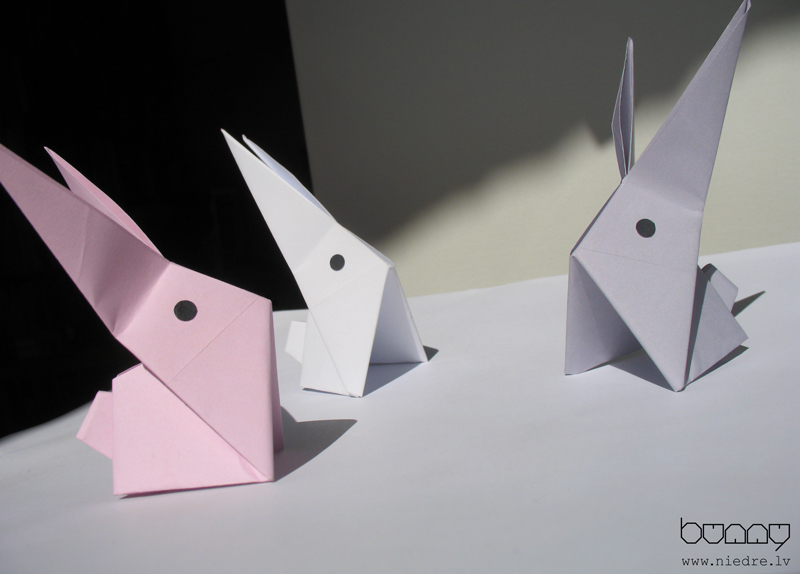 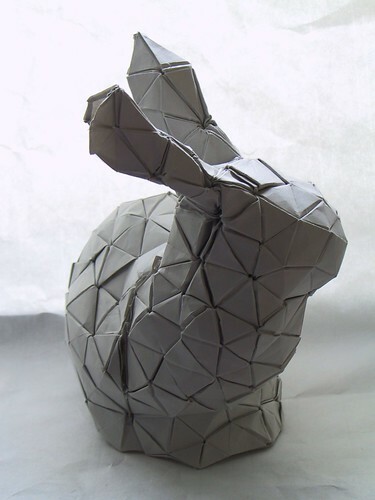 Of course, little did I know that there were so many kinds of origami bunnies to be found. 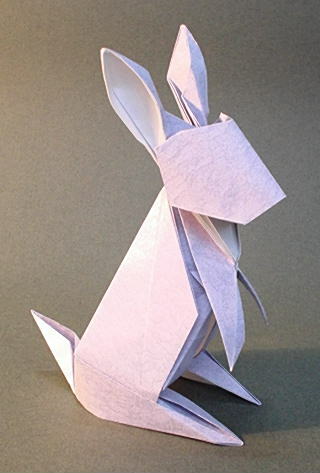 Happy folding! 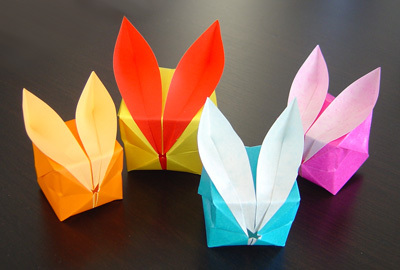 Need origami paper, Omiyage can help!